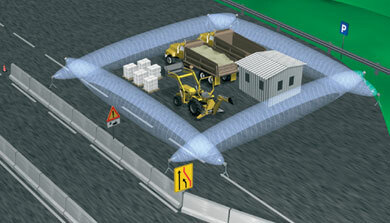 MMD SYSTEM is a portable protection system using microwave barriers that create invisible detection zones for temporary surveillance of sites considered at risk. 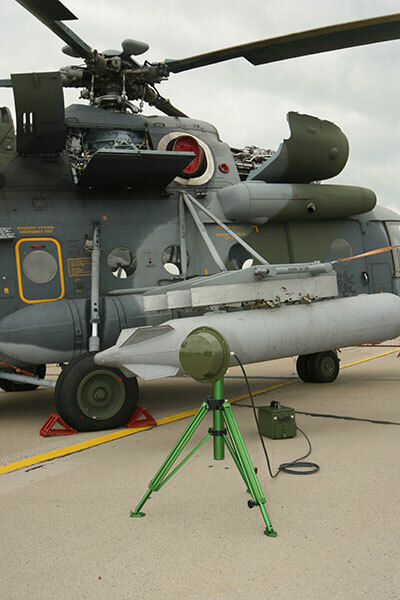 Each intrusion attempt into the protected area is detected by the barriers, which immediately send a radio signal to the mmd control panel located in a guard room or herever the designated control centre is located. Tool free adjustments: detail of level bulb, plug and play connector and handel for easy and rapid deployment. 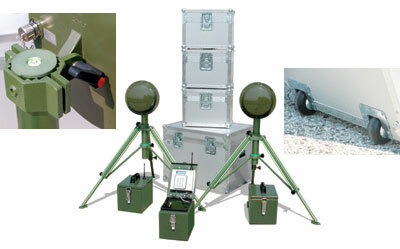 Strong carrying fitting cases with wheels for easy transport. Possible pile up of the boxes. 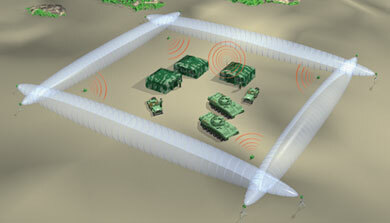 MMD System can be used as military perimeter security and as temporary protection of building and road compounds.